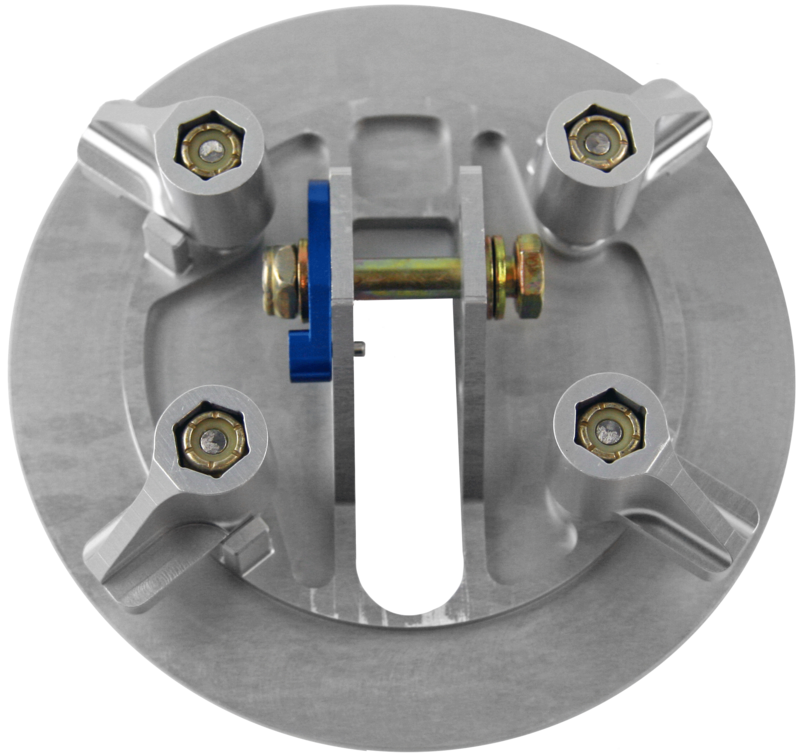 Note: If the 3 1/2" Round Mounting Plate is purchased at the same time as an AOA Kit, the cost is $400.00. 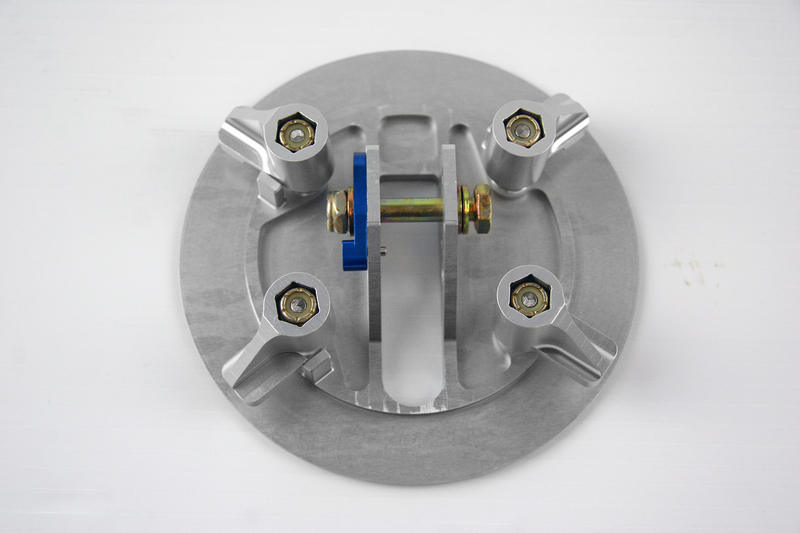 If you are purchasing the 3 1/2" Round mounting plate as an upgrade to an existing kit, the cost is $450.00. The 3-1/2” Round Custom AOA Probe Mounting plate is used by installers for Maule aircraft.